In this podcast episode we talk Cardi B's new single, Nas almost killed Hip Hop, DMX is still slippin, Bow Wow vs Trippie Redd + album reviews for Don Q & Rich The Kid. For fans of Hip Hop, Netflix and Mass Appeal has put together an 8-part documentary series called Rapture which features Nas, Rapsody, Logic, T.I. and more. 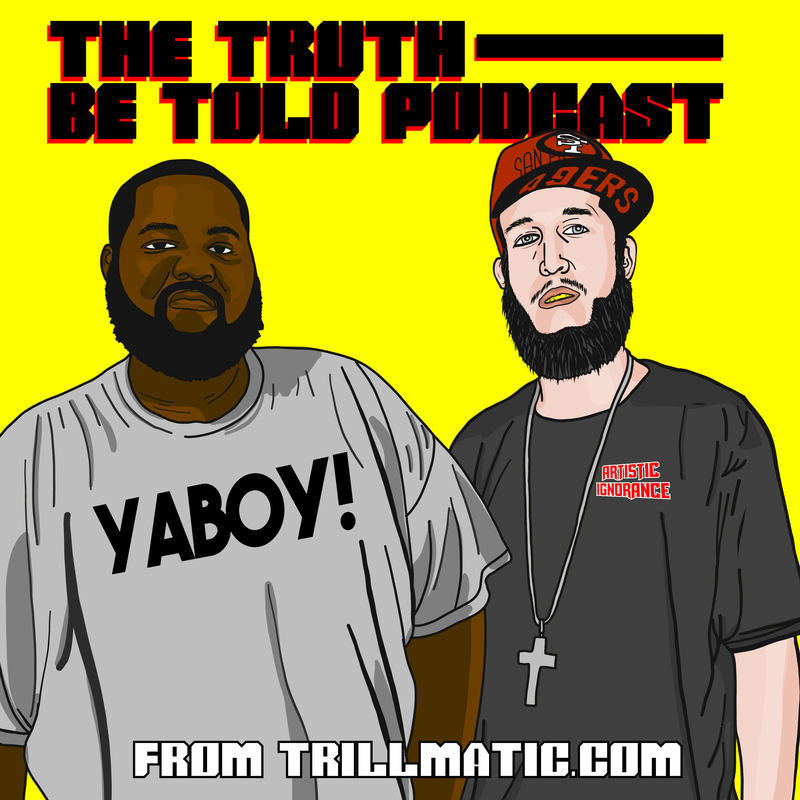 This podcast, Lil Uzi vert is #1, Lil Wayne's health, Lonzo Ball disrespects Nas + we review albums/EP's from Madeintyo, Berner & Young Dolph and EarthGang. Nas' protege and Detroit bred rapper Boldy James releases the Trap inspired 'Do It' from the new mixtape "House of Blues" dropping this month. Dave East channels the spirit of Nasir Jones for his new video 'It Was Written' from his album "Kairi Chanel" out on Mass Appeal Records now. Detroit rapper Boldy James returns from a two year hiatus with his new EP "The Art of Rock Climbing" via Mass Appeal Records with DJ Butter. Watch the trailer for 'The Get Down' executive produced by Nas and stars Jaden Smith, Giancarlo Esposito and associate produced by Grandmaster Flash. Mass Appeal shut it down this year at SXSW for the second annual Live At The BBQ show featuring Nas, Bun B, DJ Khaled and more. Texas legend Pimp C's new posthumous album is set to release this December on the 4th. Check out 'Friends' featuring Juicy J & Nas. Hip Hop is still playing a huge part in the way style is perceived in America. The new trailer for "Fresh Dressed" aims to show you where it all started. Fashawn gets a nice surprise at the birth of his album release party for The Ecology, when Nasty Nas makes a guest appearance in support of the release. The 26 year old Fashawn is looking to be "royalty to the rap scholars". He makes this clear in his new video 'Guess Who's Back', produced by Beewirks. Some of these young artists should watch this documentary when it releases, as well as pick up his album and study it.